Yesterday was National Women’s Equality Day, so in light of that, I thought I would share with you the woman that continues to inspire me every day. Early in the year 2015 when I was just a first year Marine Science student at the University of Wollongong, I watched the documentary Mission Blue while ironing. If you haven’t already seen it, I couldn’t recommend it enough! 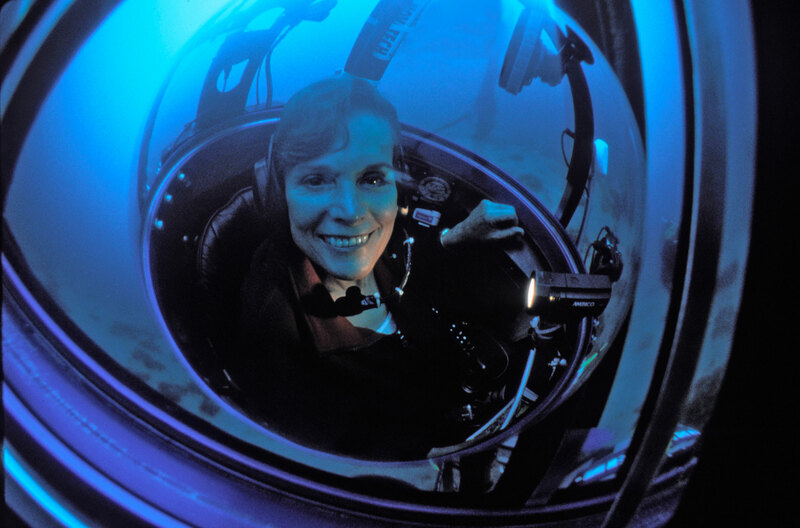 It highlights the beauty, and importance of the ocean for humankind, while also sharing Sylvia Earle’s life story. And what a story it is! For a more detailed description of her life, definitely check out Mission Blue on Netflix, but for now, I’ll just share three reasons why she is so inspirational. 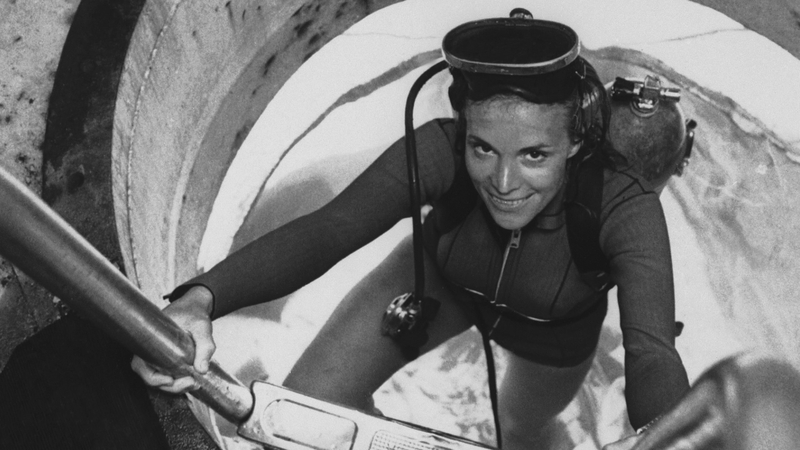 In the 70s, Sylvia lead an expedition which saw her and an all female team of scientists living underwater for two weeks straight. Men who had completed a similar expedition earlier were called aquanauts, but the women were called aquababes or aquachicks. Just being a female scientist in the 70s would have been quite difficult, however, these girls showed the world that even though they didn’t have the physical strength of men, they were still able to complete this expedition. They also took this opportunity to show the world how important it is to protect the oceans through the media coverage they were getting for being women. Being the first women for anything is a major achievement in itself. However, when your life work has ben recognised by two major companies; U.S. NOAA and National Geographic, it is even more special. In 1990, she was hired by U.S. National Oceanic and Atmospheric Administration as a chief scientist, and in 1999 she become a National Geographic Explorer in Residence. Sylvia was the first women to fill these positions, and little did she know the achievements would keep coming. These however, were not the first “first” achievements in her life, with her holding the record in 1979 for the deepest bottom walk, at 381m. This has been achieved through the invention of Hope Spots around the world. These Hope Spots are areas of the ocean that are critical to the current, and future health of the ocean; therefore, providing hope for the future. There are 83 hope sports around the world as of 2016, three of which are in Australia: Moreton Bay (South East Queensland), Coral Sea (Northern Great Barrier Reef), and Houtman Abrolhos Islands (Western Australia). You can find a full list of Hope Spots and take a virtual dive through them here. Sofia- she is certainly an amazing woman and I can remember you watching this biographical film!